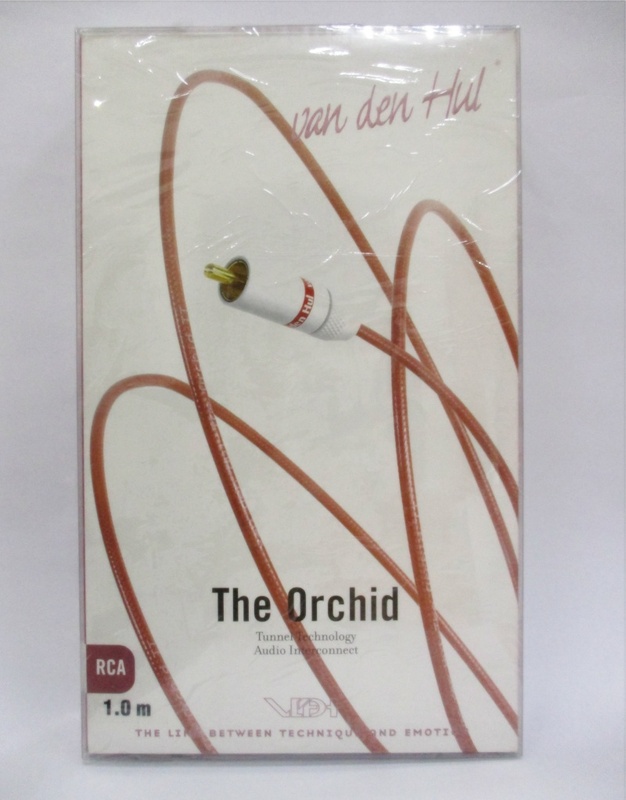 The ORCHID is VDH's first audio interconnect cable to employ VDH's newly developed “Tunnel Technology”: a clever combination of physical concepts which oppose the signal level and frequency dependent behaviour of electrical signal transfer in cables. VDH's Tunnel Technology’s underlying philosophy is that the longer the distance of - and the better - the path is along which the signal carrying electrons and their related electromagnetic waves can flow unimpededly in an audio cable, the less disturbances the signal and sound will undergo. The ORCHID is a slim but very robust, 2.9 mm diameter, three conductor (balanced) interconnect equipped with a solid core centre conductor designed for maximum sonic performance. (The cable’s construction ensures that the core is virtually unbreakable). A rugged HULLIFLEX ® jacket. The cable’s so-called triaxial construction embraces a dense braided 80 strand shield, a similar underlying 48 strand second shield/signal conductor and a solid signal core. The internal insulators furthermore are Linear Structured Carbon ® treated. Resistance :Core: 38.1 Ohm/100 m.; Intermediate conductor: 5.64 Ohm/100 m.; Screen: 3.37 Ohm/100m. Capacitance :Core-Intermediate conductor: 100 pF/m. ; Intermediate conductor-Screen: 338 pF/m. 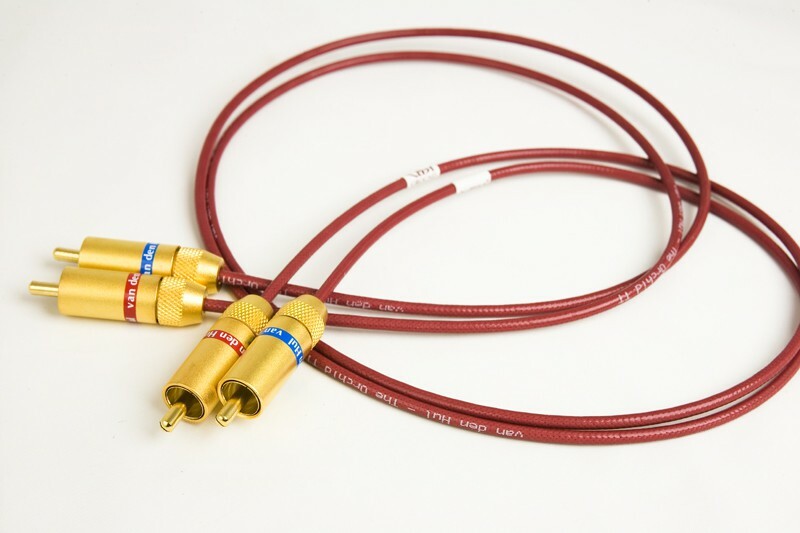 Connector types :Our RCA type C - 3.0; Neutrik XLR; Mounted on ordered lengths. 1.0, 1.2 and 1.5 m. lengths. Remarks :Connectors need to be factory mounted. Kindly take note that as per the guidelines on [You must be registered and logged in to see this link.] there is a limit of 25 items posted for sale each month, including re-posts and bumps. The guidelines has been there for quite a while; however, it has been strictly enforced effective May 2016. Just a quick note that as at 17 Jun, you already have exceeded the 25 posts/bumps limit. As such, all later posts/bumps have been deleted. This limit will be reset on the 1st of every month.